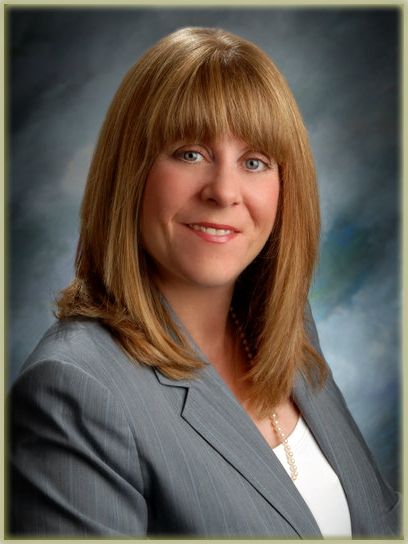 As an attorney and a parent, Denise brings a knowledge of the unique perspective of the emotional and financial pressures facing parents involved in divorces, child custody & child support actions.. She also understands the importance of planning for your children through estate planning techniques. Striving to keep our clients well informed and educated . Achieving goal-oriented solutions to your most pressing family law issues. Focusing on the issues of family law and estate planning. 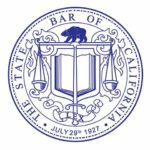 Divorces can be contested (where the parties do not agree to all issues involving children, assets, debts, alimony or the division of family businesses) or uncontested (where the parties have reached an agreement as to all issues). Uncontested divorces are relatively quick and can be obtained in a short period of time. Divorces can be emotional, complicated and confusing. Gallagher Attorney Group can provide the emotional support, knowledge and experience you need to navigate the process smoothly and successfully. In Las Vegas there is probably no area of family law more contentious, traumatizing and stressful than child custody and visitation. Often both parents want to have the child or children, most of the time. 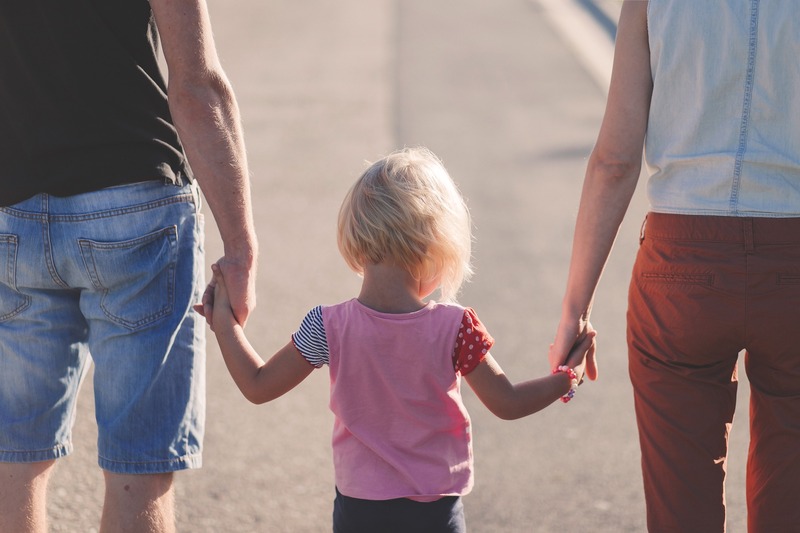 In Las Vegas, Nevada, most parents share joint legal custody of the children which means that the parents have equal rights and responsibilities for major decisions concerning the child, including education, health care, and welfare. 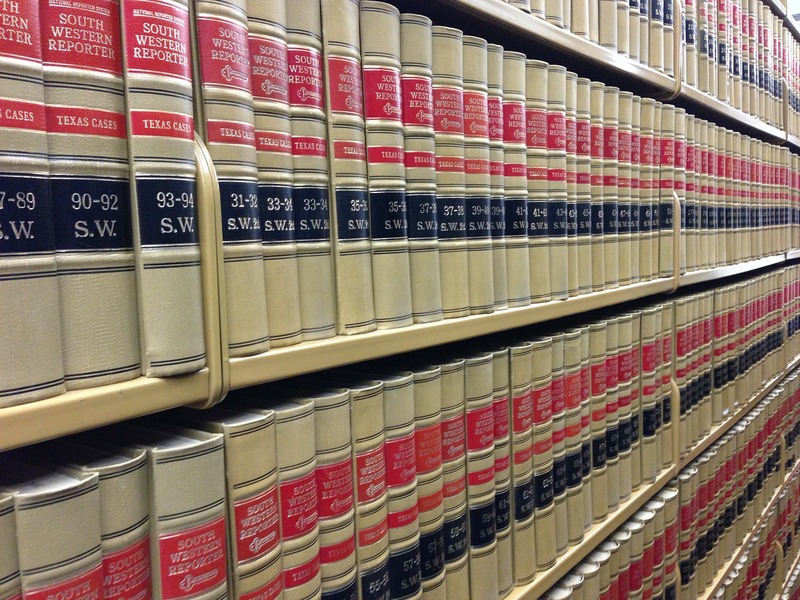 Knowing your rights as you begin the process and acting proactively is of great importance. If you die without a will, the state will have control over the division and distribution of your estate. If you become incapacitated without a living will or an advance health care directive, your family and medical professionals will have to make potentially painful and difficult health care decisions for you. Gallagher Attorney Group can handle wills, trusts and advanced estate planning options. At Gallagher Attorney Group, we know the importance of family and your desire to provide for them.